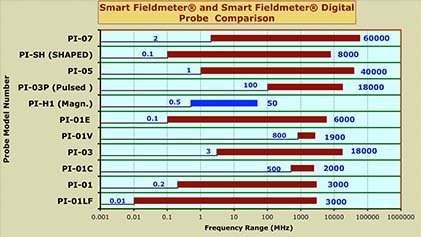 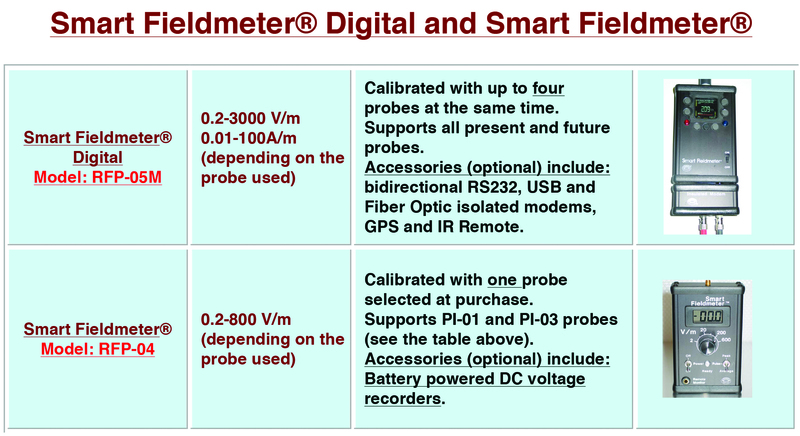 Convenient performance tester for Smart Fieldmeter® and Smart Fieldmeter® Digital instruments. 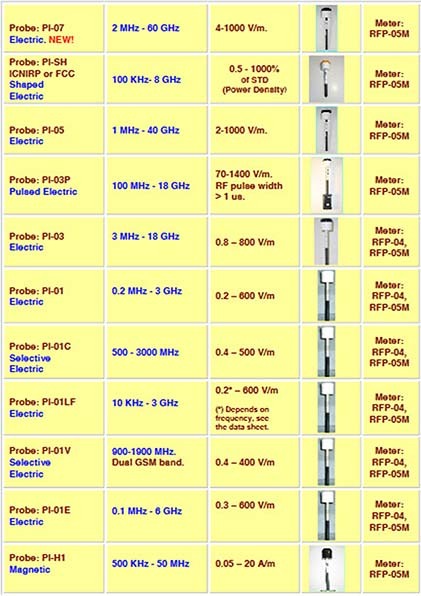 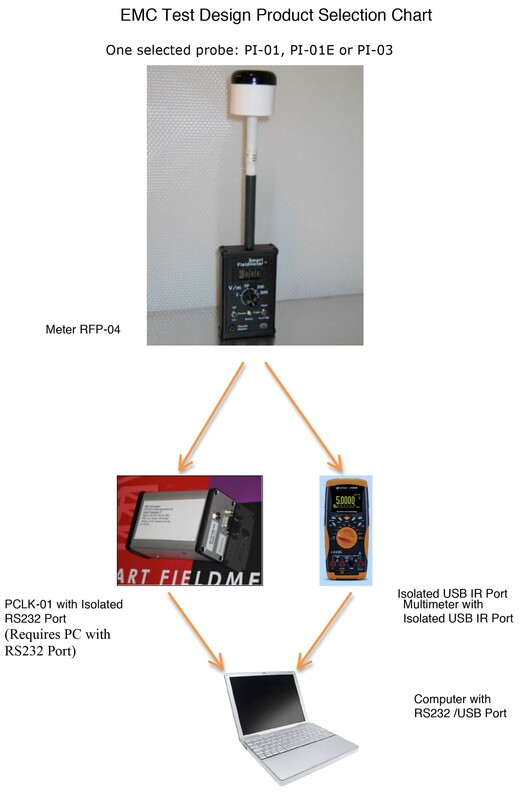 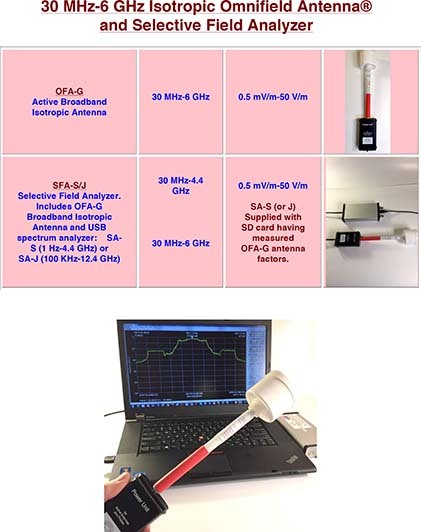 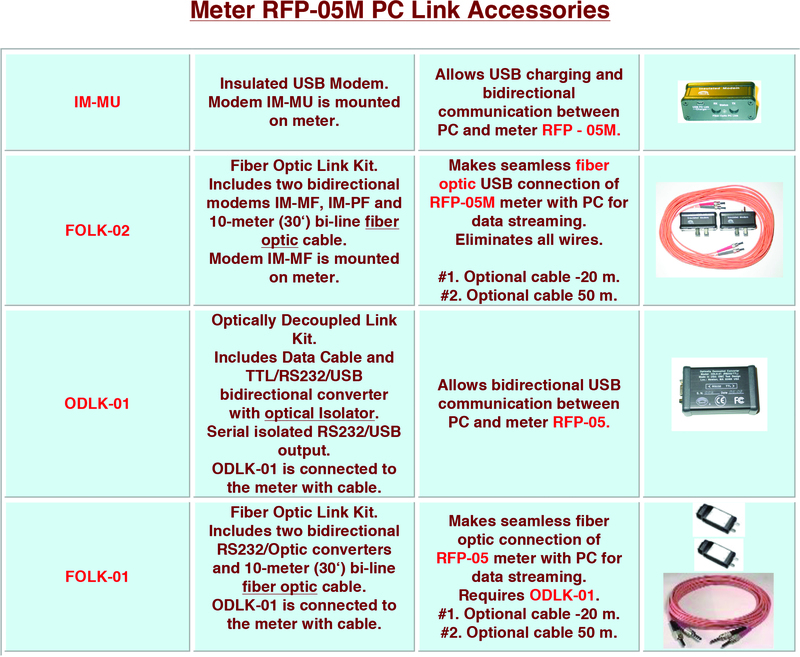 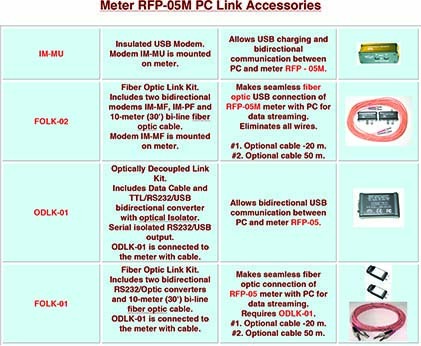 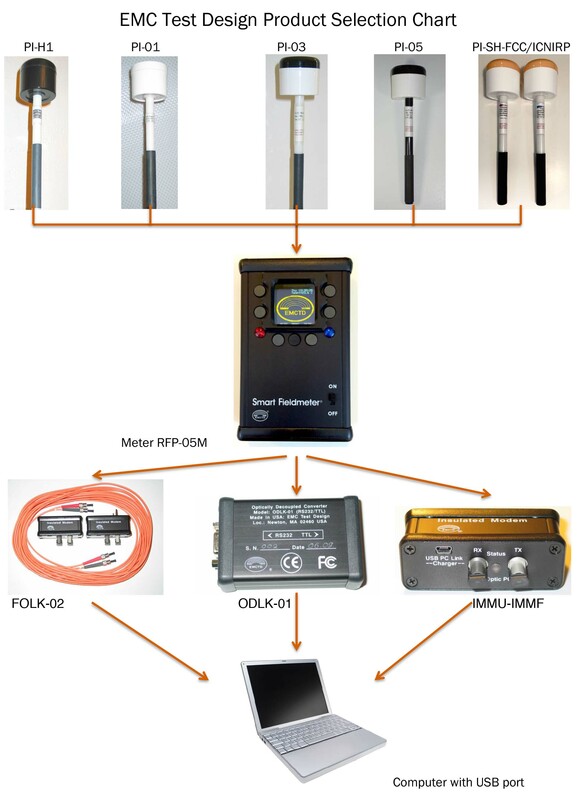 Kits with broadband probes PI-01, PI-01LF, PI-01E, PI-03 and PI-05 come with Field Gauge. Allows verification of meters, probes and connecting cables in seconds. 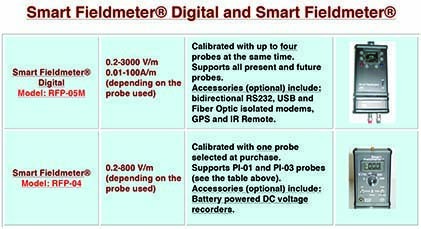 Does not substitute the regular calibration procedure.